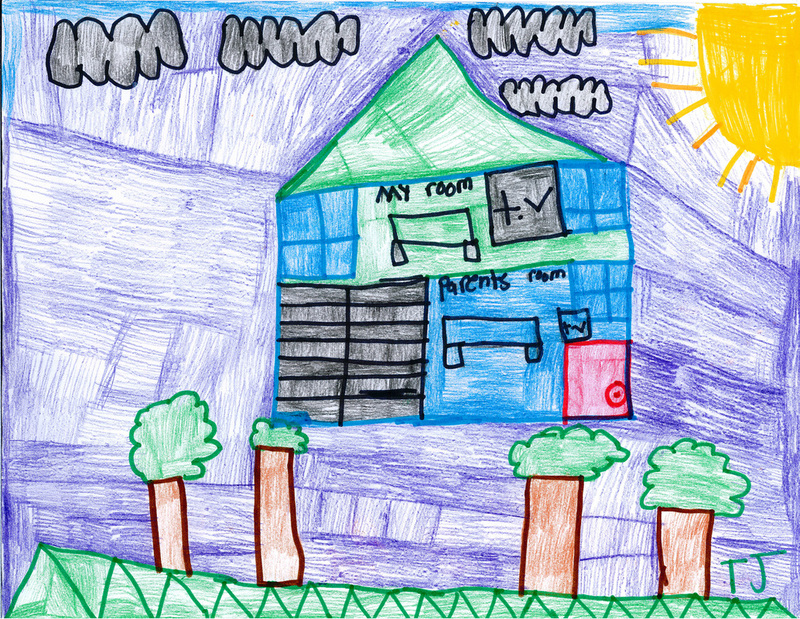 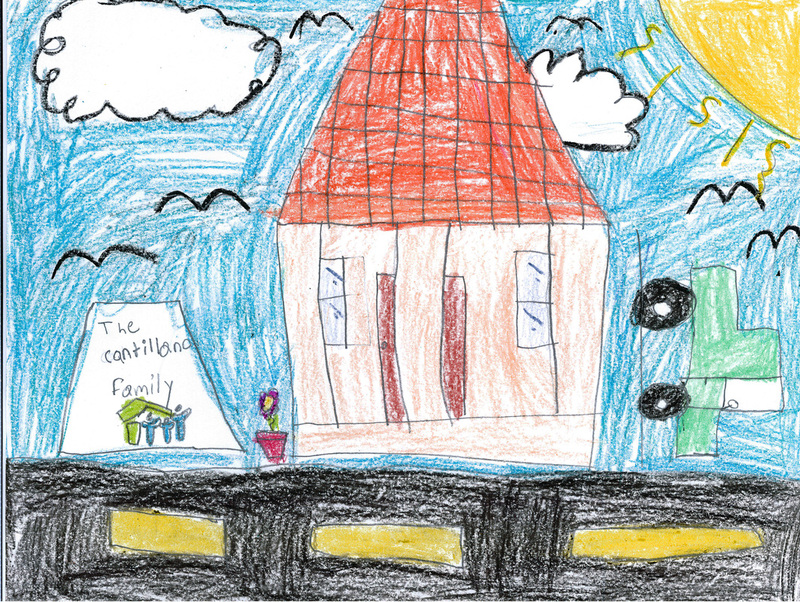 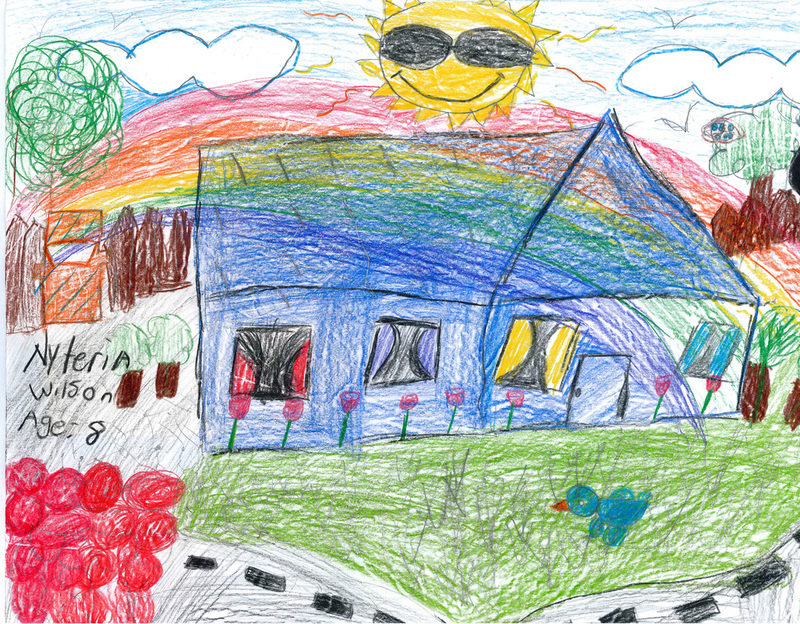 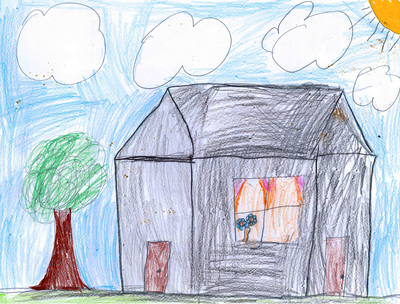 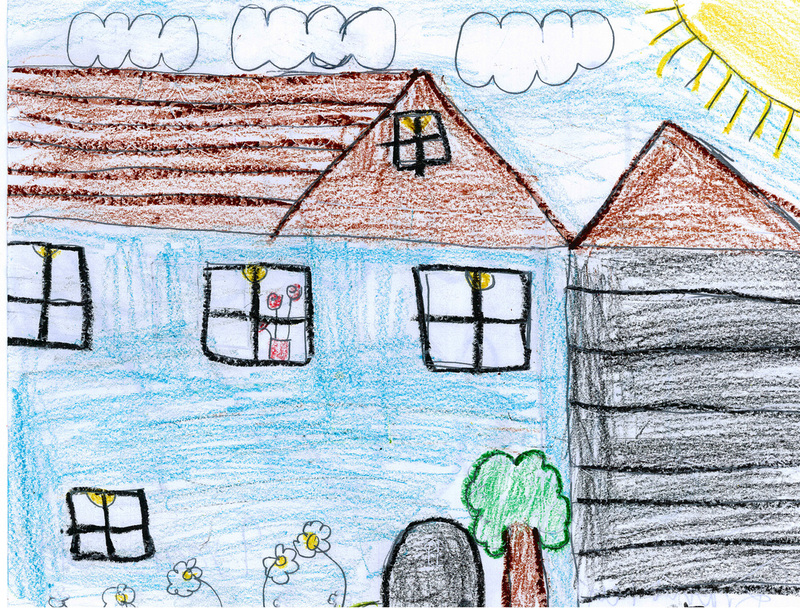 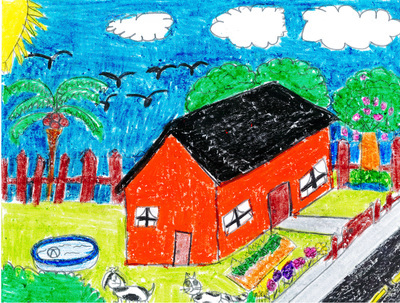 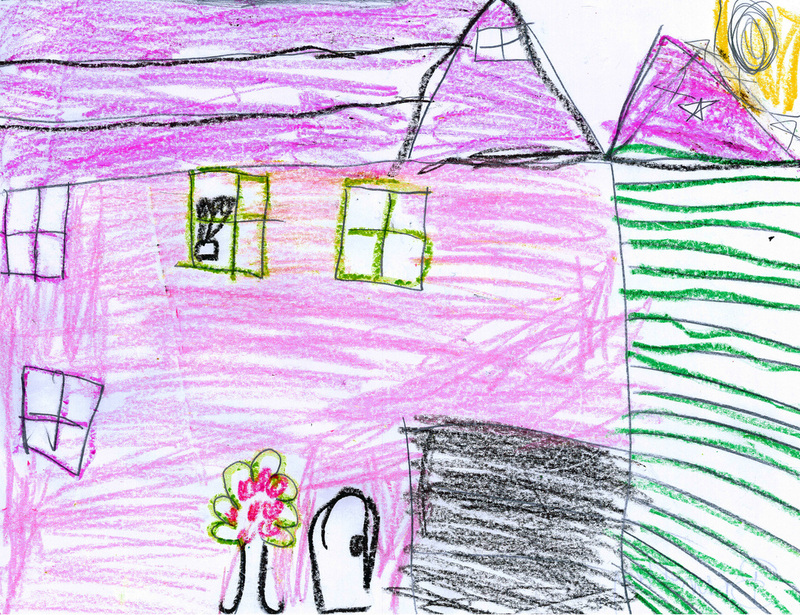 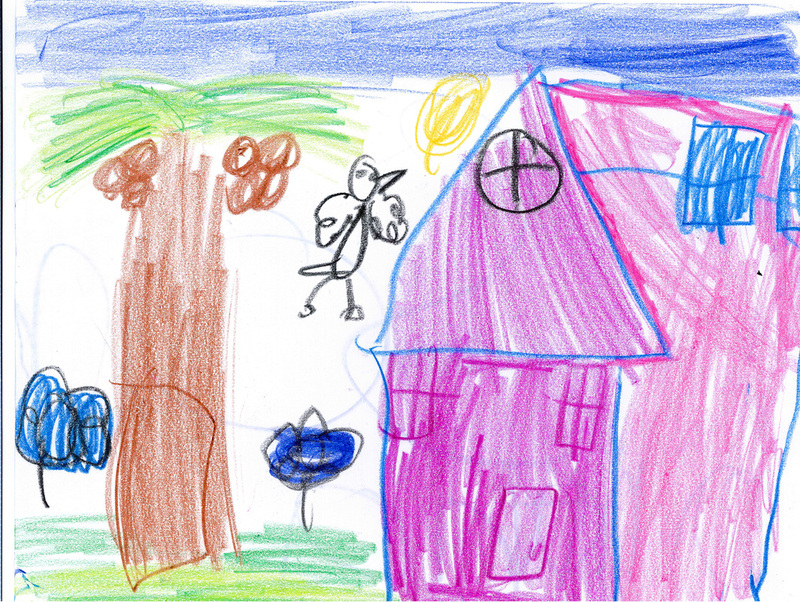 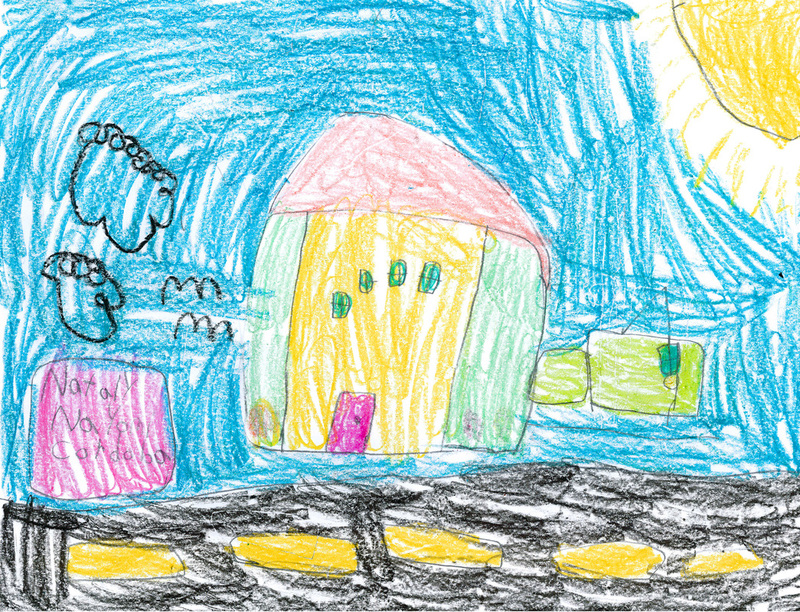 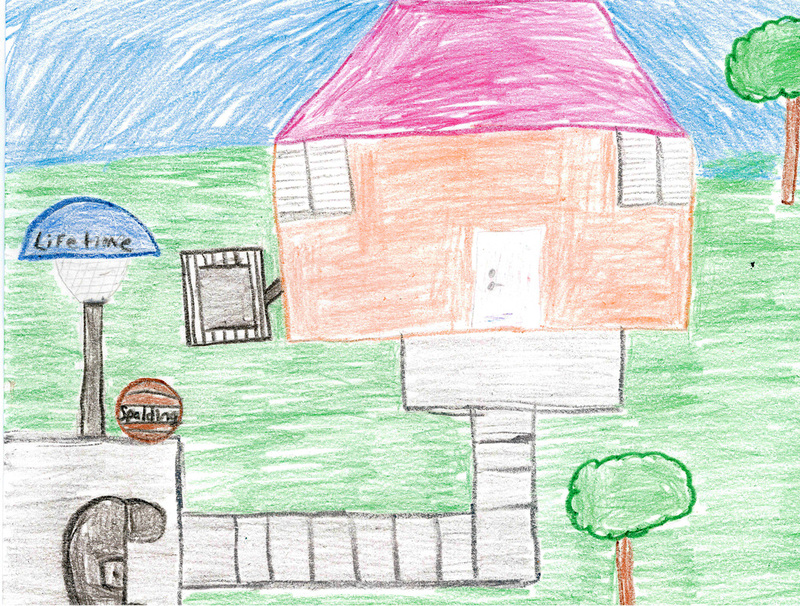 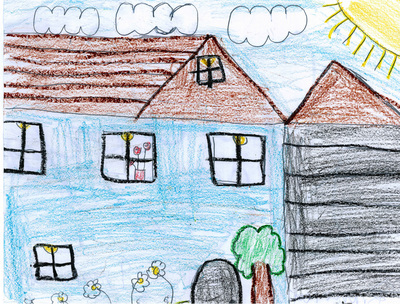 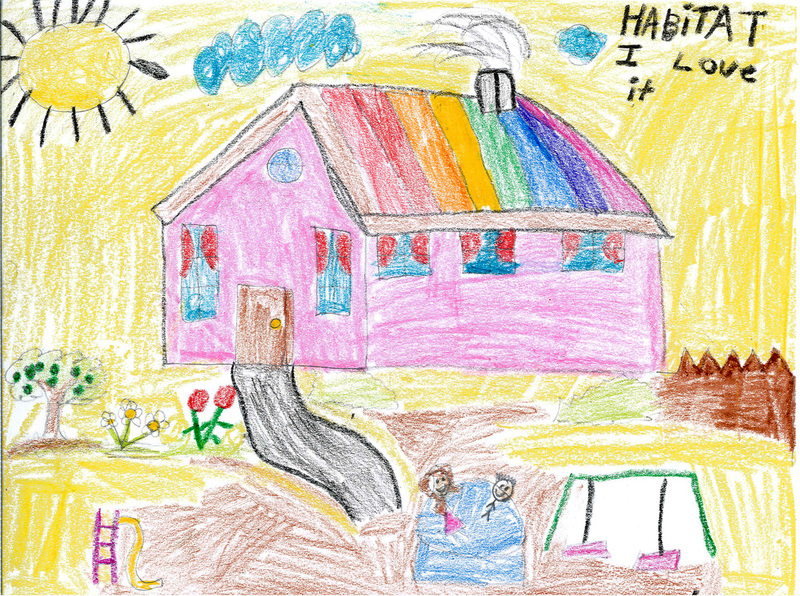 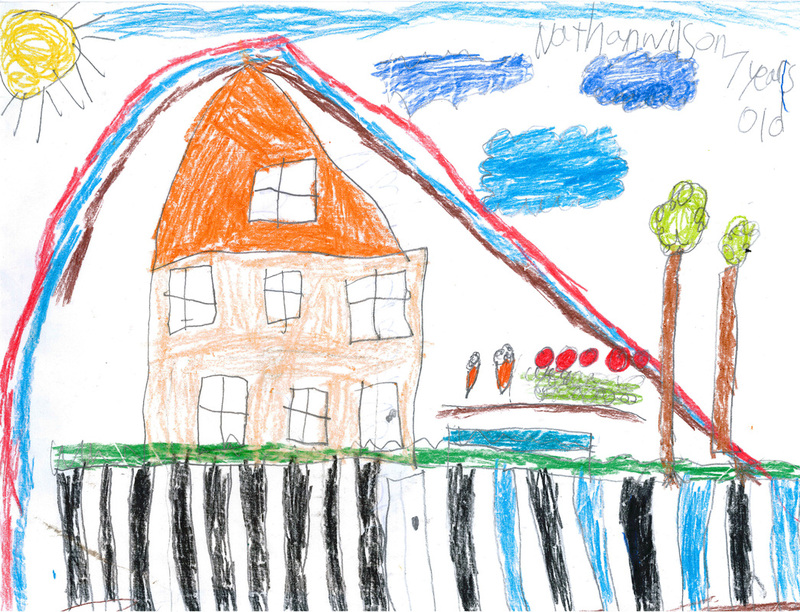 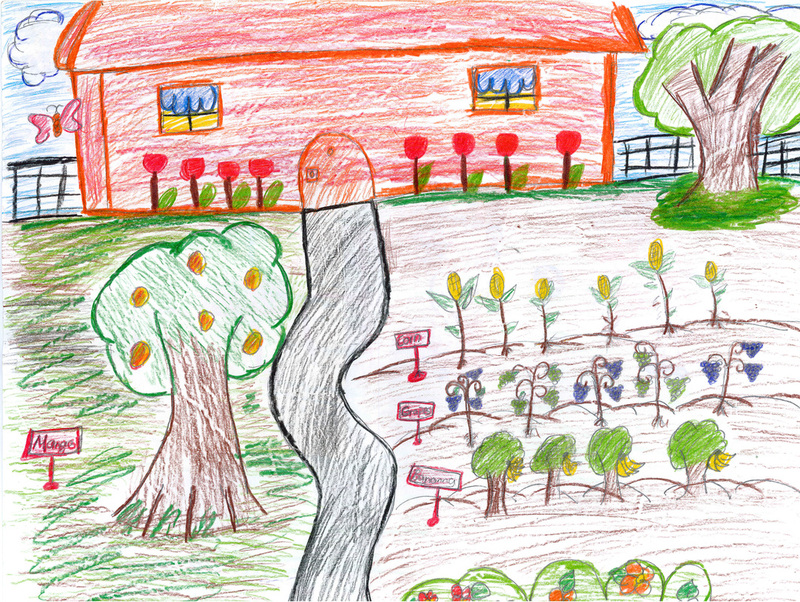 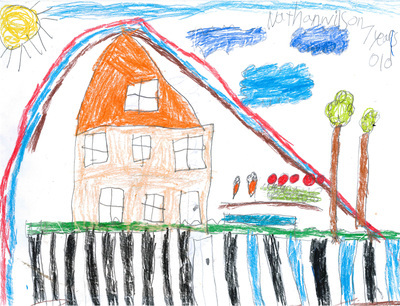 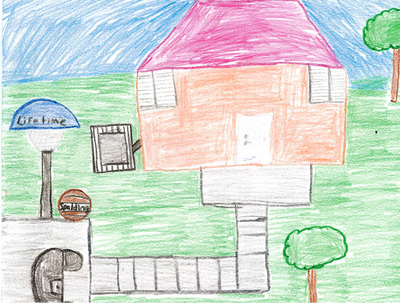 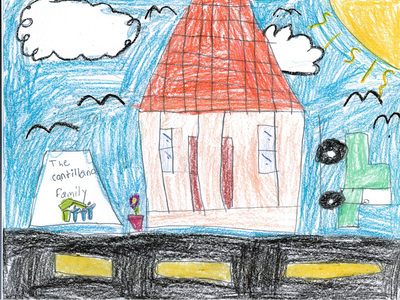 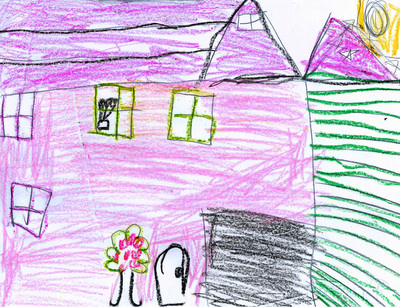 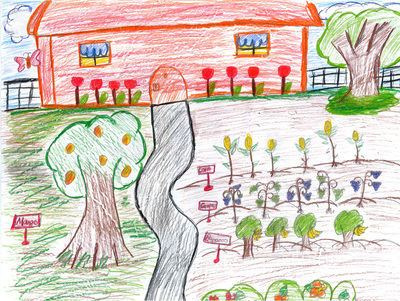 ​We thank our Habitat Kids for so many beautiful and creative masterpieces. 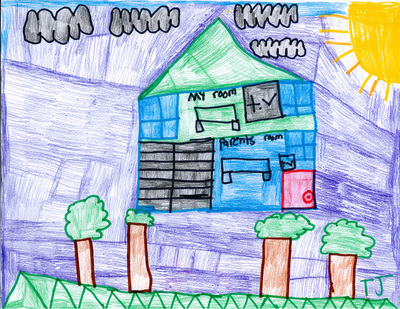 ​It was a very close and difficult choice to pick just three. 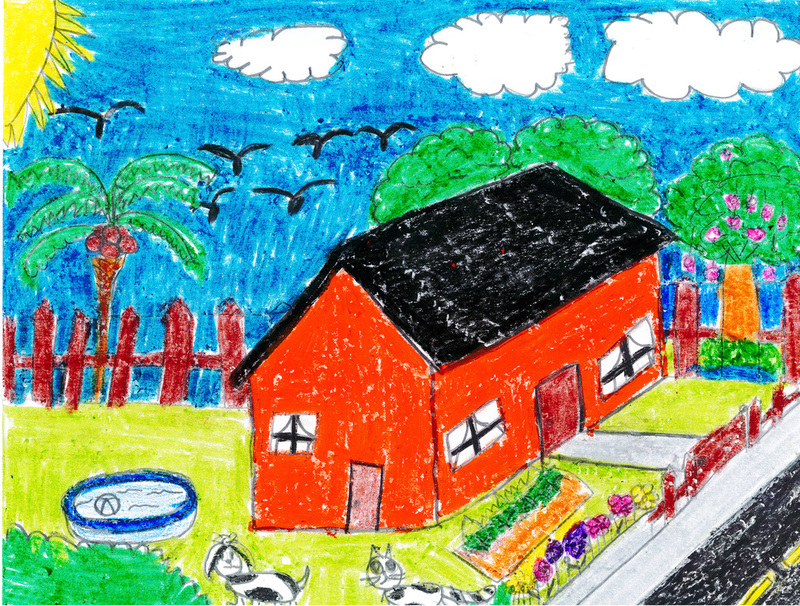 Here are the winners of Habitat for Humanity of Greater Miami 2016’s “Draw your home for us!” contest.